16.3.2015 DanielSann inserted filming location Among Tenement Houses of the Episode The Buys of the Series The Wire. 24.2.2015 Turry found address of the filming location Ashburton Woods Apartments of the Episode The Detail of the Series The Wire. 26.1.2015 DanielSann inserted filming location Ashburton Woods Apartments of the Episode The Detail of the Series The Wire. 17.1.2015 DanielSann inserted filming location William Gant's Murder of the Episode The Target of the Series The Wire. 17.1.2015 DanielSann inserted filming location New York Fried Chicken of the Episode The Target of the Series The Wire. 17.1.2015 DanielSann inserted filming location A Dealer of Drugs of the Episode The Target of the Series The Wire. 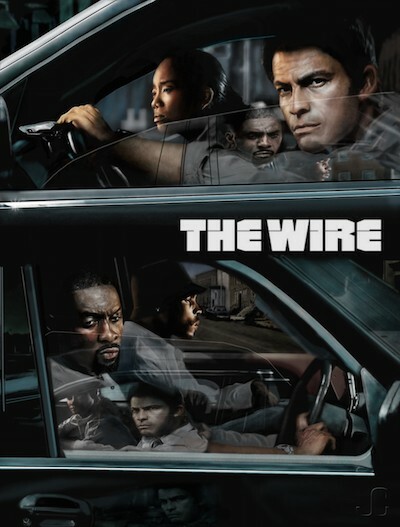 17.1.2015 DanielSann inserted new TV Series The Wire.